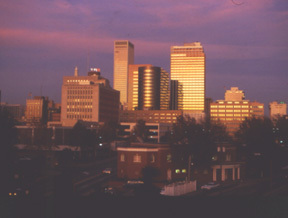 Tulsa is a city that suprises visitors with a feeling that is Southern, Eastern and Western all at the same time. Experience it's cosmpolitan flavor as you enjoy its small town friendliness. Tulsa is big enough to have everything you need, but still small enough to make you feel right at home.